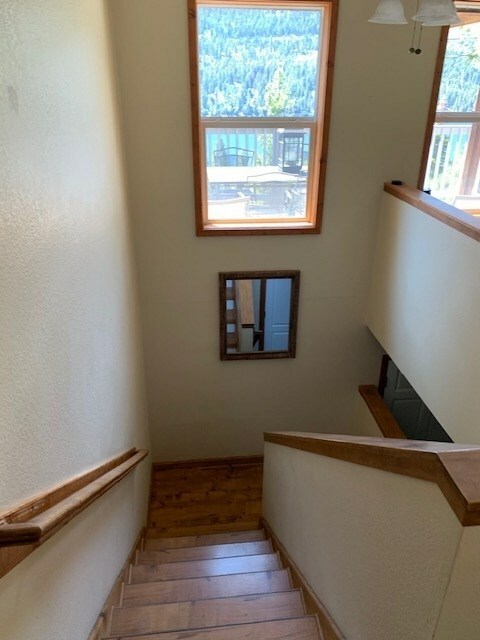 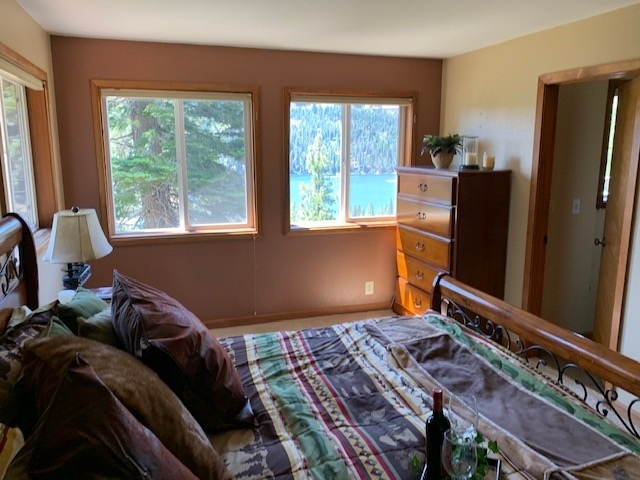 This beautiful lake view home features 4 bedrooms, 3 full baths, spacious upstairs family room and downstairs living area area as well. 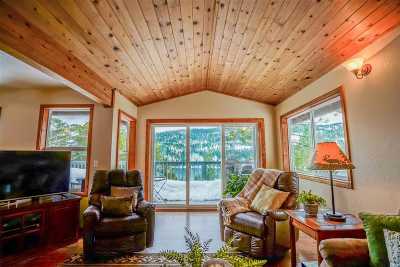 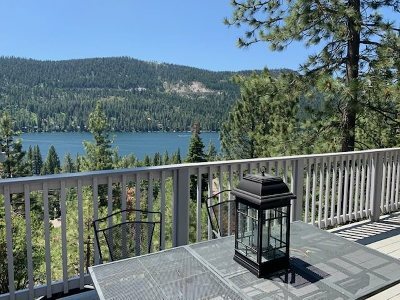 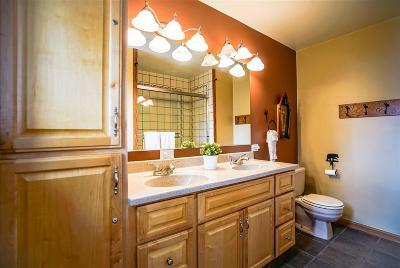 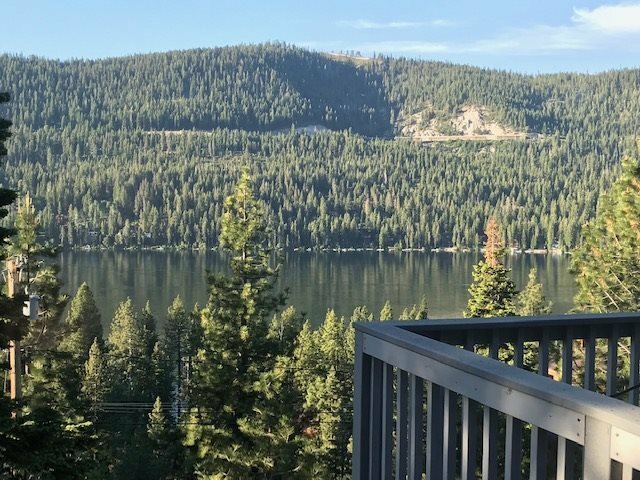 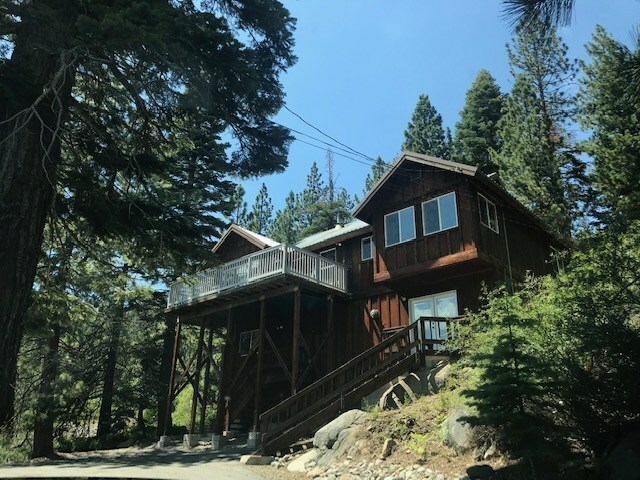 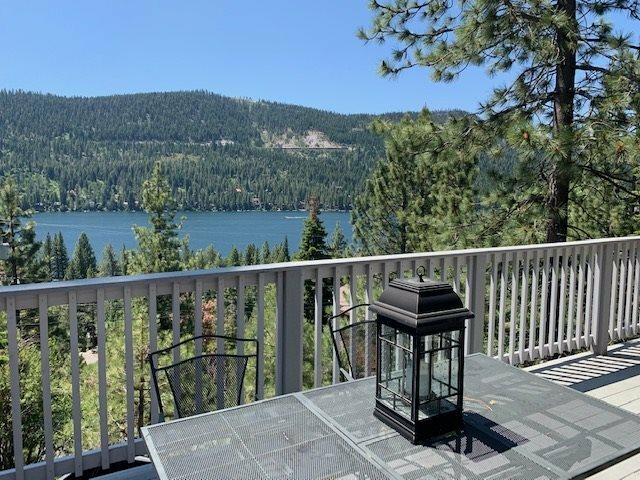 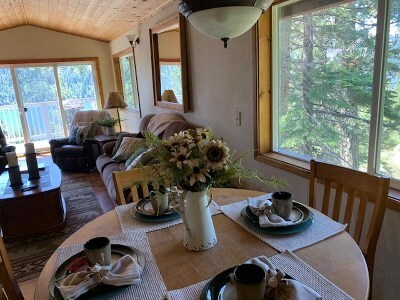 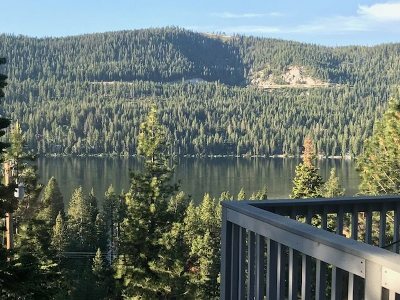 The gorgeous .35 acre lot overlooks serene Donner Lake. 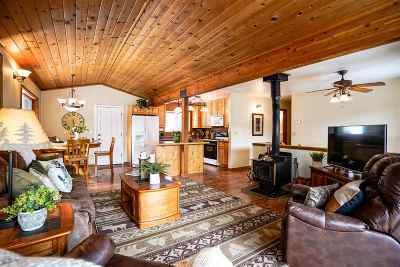 A distinguished feature of the property includes an entire downstairs living retreat - which could be into own private suite with separate entrance, kitchenette, full bathroom and family room. 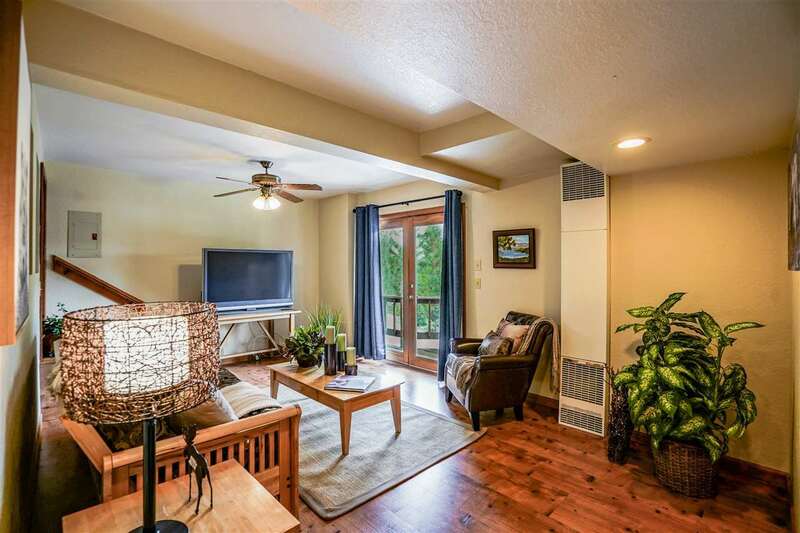 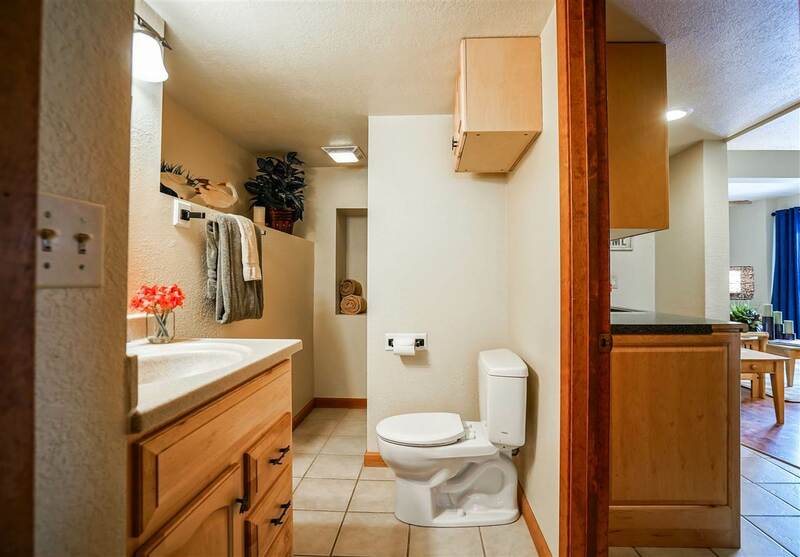 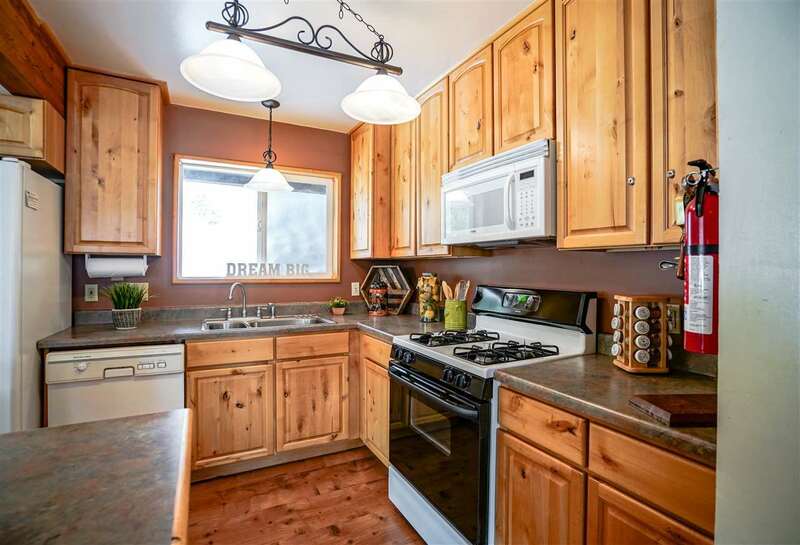 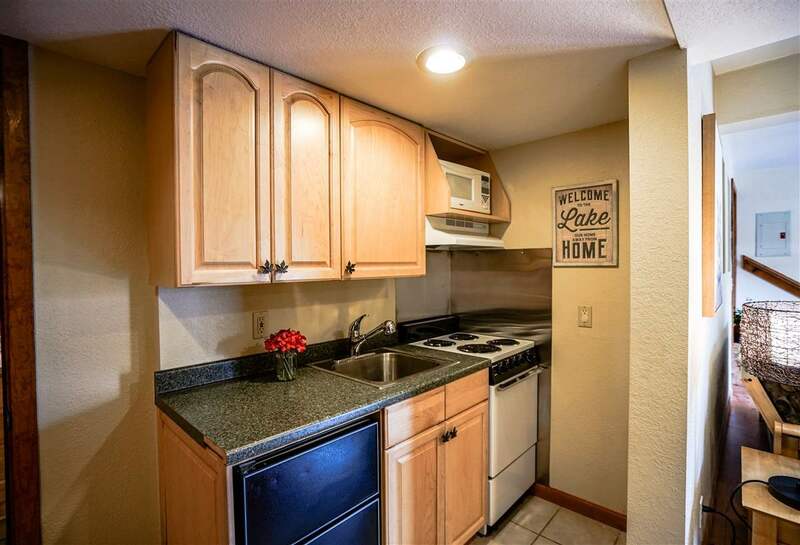 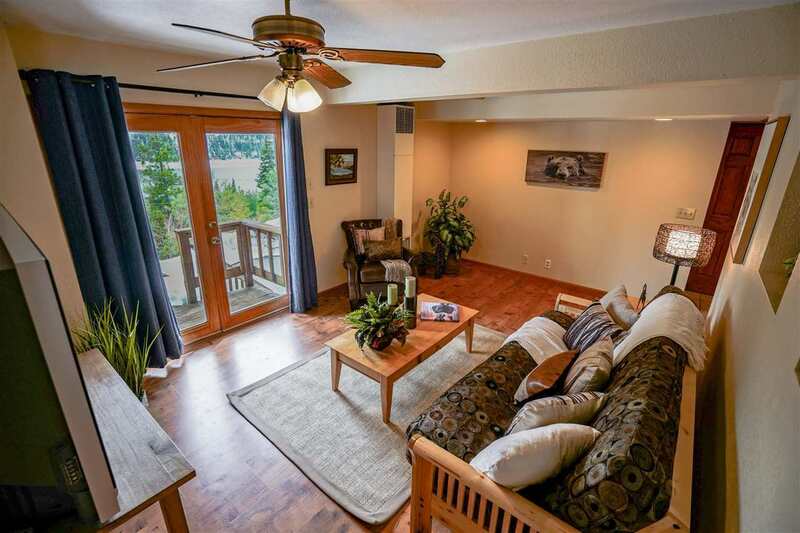 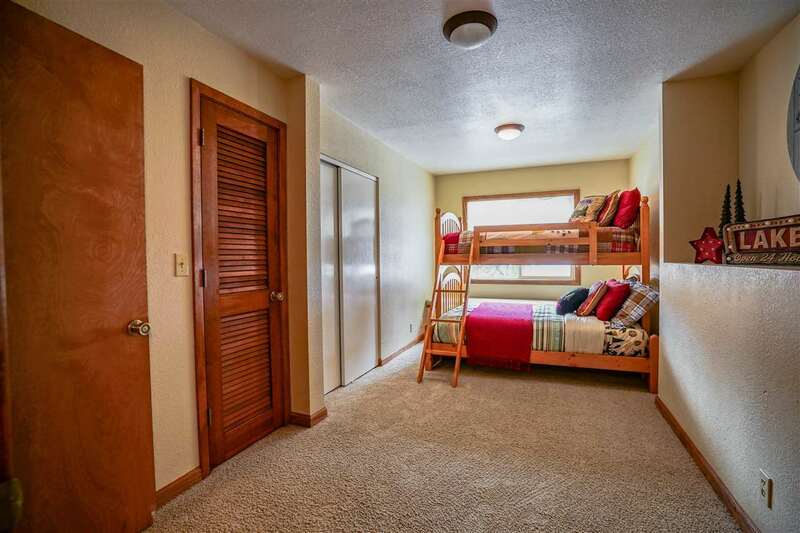 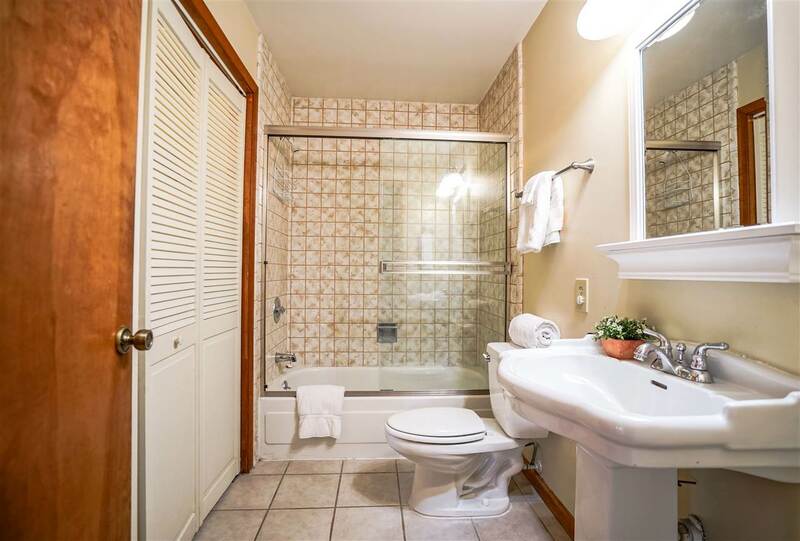 Perfect as in-law quarters or rental unit! 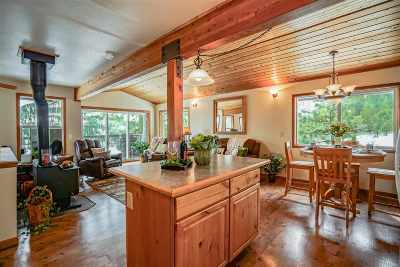 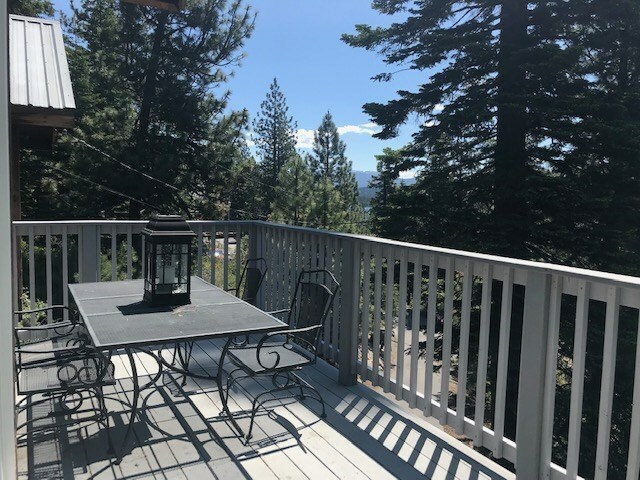 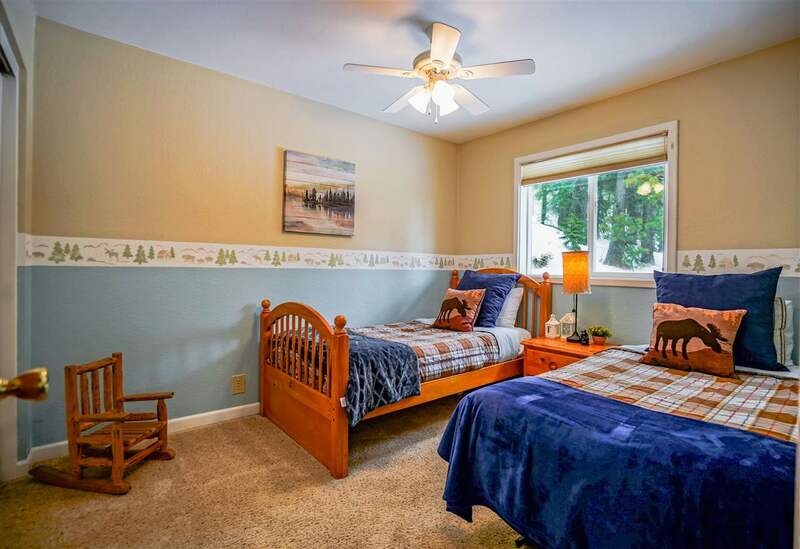 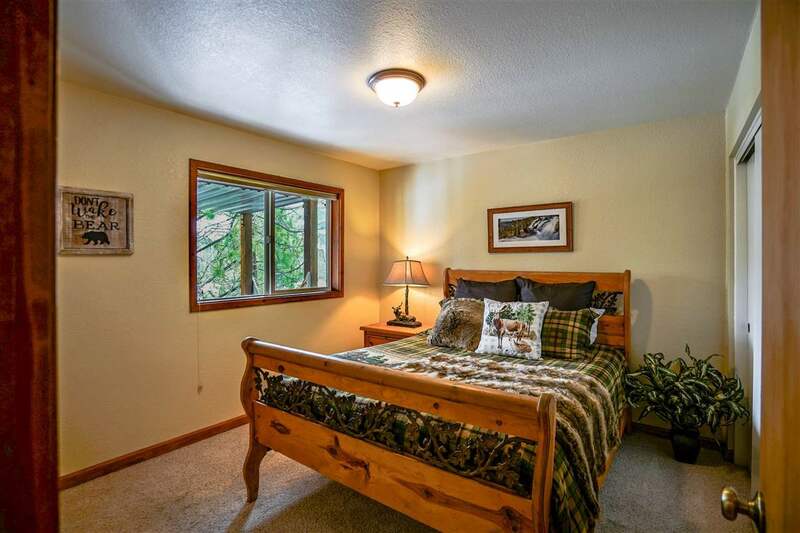 Minutes from ski resorts, hiking trails and historic Downtown Truckee.